Meteu a PIROCA GIGANTE na bunda do melhor amigo - BearsBrazil - Desde 2012 com você! Você transaria com o seu melhor amigo? Online helpers 4u Created By Abhiram - Writer and author of This blog belong to a simple and Not much-educated society but I get all knowledge all from Internet and web community college teachers and From Books In the library. I believe that I have much knowledge to give you more knowledge about internet and web developm. I Believe in Simple Living and High power Of thinking and also Sharing because sharing is caring. Eu transaria com toda a certeza do mundo. Deixe a sua opinião e nos ajude a fazer um blog cada vez melhor. O VOVOZINHO TEM PAU GRANDE,DURO E METE GOSTOSO! Não perca mais nenhuma postagem do BearsBrazil, cadastre seu e-mail agora e receba por e-mail! 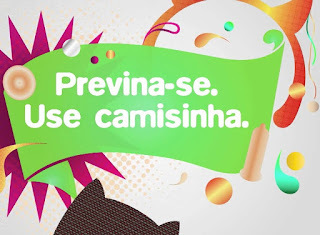 BearsBrazil - Desde 2012 com você! Papai Brazil - Só Maduros! Only Dads!